I don't know for certain, but I will make some assumptions here based on what I do know. So we know Ford's new hybrid system can be biased for performance like the Aviator, or for FE like the Explorer variant. The Aviator gets an additional 200 ftlbs on top of the 400, for 600 total. Explorer makes due with new 3.3L NA and a slight bump in torque. Me thinks that Ford will use the base 2.3L good for about 310-320ftlbs, and bring it up to something like 500ftlbs. And pricing should be around $30K. That is where the value is, where you can have a car that gets decent fuel economy, does not cost you more for insurance, and is fast as heck. And it's a Mustang. ZanatWork, jpd80 and tagorgia like this. 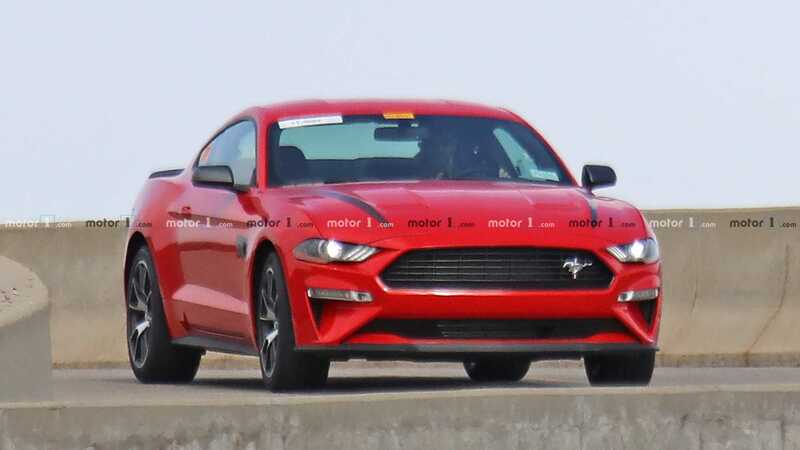 I think this will likely be the Mustang ST. We'll see a power bump in the 335 to 250 range and it will come with a suspension/aero package similar to the GT PP2. I think the hybrid will be something else. I don't know, adding 20hp or so to the base Mustang is hardly a performance value. I think if they work the hybrid system to really pump it up, and for dirt cheap, they can also have a hybrid version for FE. That is the benefit of this new system. Very flexible. Last edited by wingsnut; 04-07-2019 at 08:48 PM. I just have to wonder if it'll get the "full" version of the turbo 2.3, giving it the same HP as the Focus RS...because that would add power without adding the weight of a hybrid system. If biased for performance, it would surely get the untouched 2.3L. No Atkinson cycle, or more specifically, no Miller cycle for GTDI. That is what they did with the Aviator, leaving the 400hp 3.0L untouched. 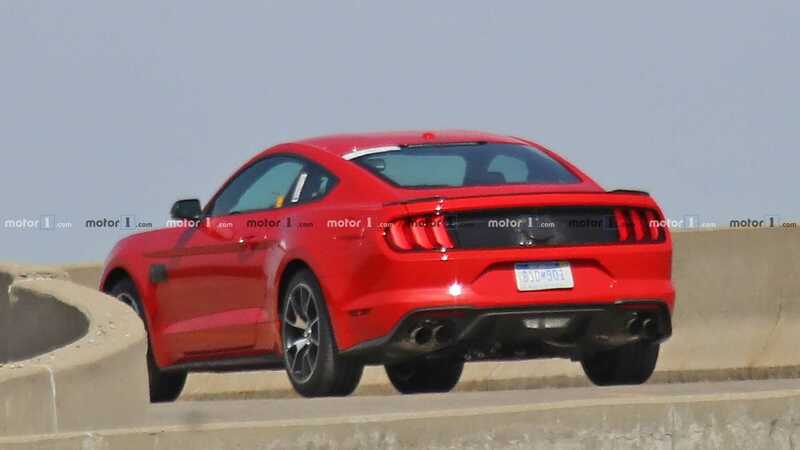 I just hope they massage the 2.3 and create a good lightweight Mustang variant with its own dynamics. I don't necessarily want this to be a hybrid, because that will come with a serious weight penalty. I'd prefer a lower priced V8 version, like the old LX 5.0. Did a quick search to see if Ford's new MHT transmission is newsworthy yet, and I only saw early patents. Here it is, pretty much same as when it was developed like almost a decade ago. Amazing how long it takes.